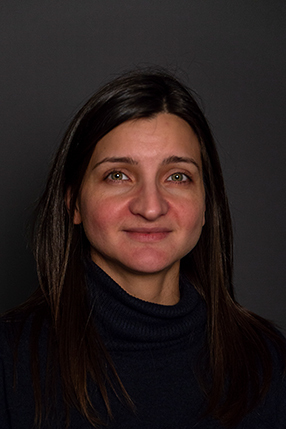 Daniela holds a MSc in analytical chemistry from the University of Rome “Sapienza” and a PhD in nutritional metabolomics from the University of Copenhagen (2013). After that, Daniela joined an international biotech company where the research focus was to use baker’s yeast to produce high-valuable ingredients in a sustainable way. At COPSAC, Daniela works on LC-MS metabolomics data analysis on bio-fluids from large cohorts to identify biomarker related to asthma and the effect of micronutrient supplementation on the disease.